A pair of sleep enthusiasts have taken bedtime stories to a new level by writing a book so boring, it’s guaranteed to put you to sleep. Each page is guaranteed to be devoid of excitement. All challenging or stimulating elements have been removed, and we have endeavored to set and design the text in such a way as to befuddle the mind, inducing a state of hypnotic dreaminess and languor. For some, the book’s promise of hypnotic boredom might even arouse curiosity as to whether they can resist the book’s sleep enchantment. However, chapters like “Railway Gauges: an Overview,” “Economic Statistics from the First Two Five-Year Plans in the Soviet Union” and “A Few Facts About Roundabouts” sound like they could lull even the most troubled sleeper into a deep state of relaxation. It’s not uncommon for folks to want to find ways to bore themselves to sleep (we’ve been counting sheep for decades), but Professor McKoy and Dr. Hardwick are not the first to capitalize on the concept. Many people have difficulty falling asleep on their own, but don’t want to deal with the fuzzy hangover that accompanies pharmaceutical sleep-aids. So, instead of taking sleeping pills, there are myriad ways to bore yourself into dreamland — it just depends on what gets you there. There are sleep podcasts (try Sleep With Me or Game of Drones), white noise machines, guided sleep meditations, and all manner of non-medicinal methods designed to put people in a yawning trance of inertia. 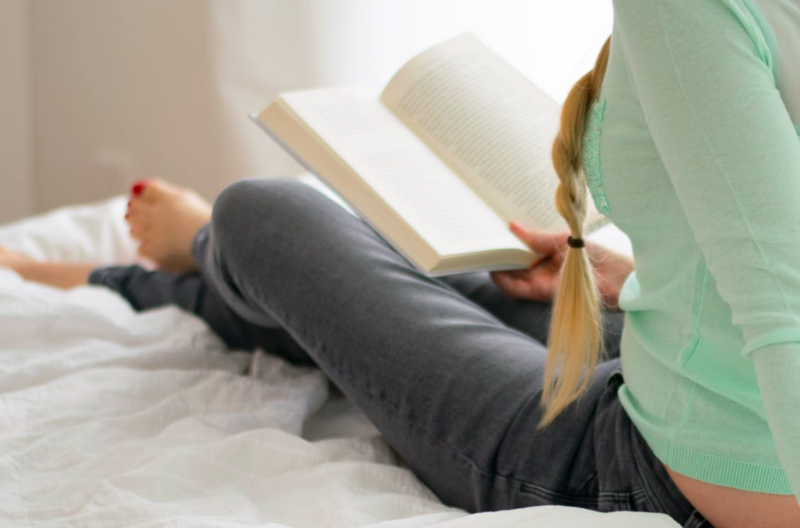 In the case of This Book Will Send You to Sleep, we wonder if this method of sleep-by-boring-literature will become more popular among writers or even less exciting than it already is. 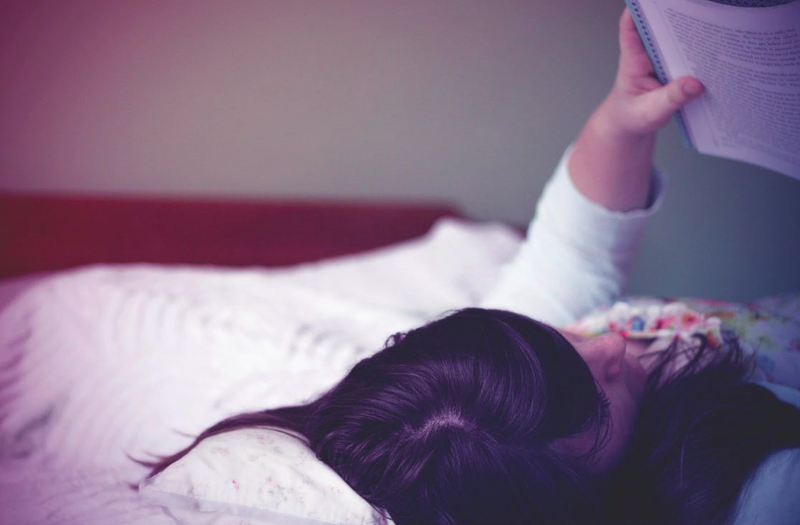 If you’re looking for more traditional ways to put your little ones to sleep, peruse some of our favorite bed time stories for kids!